The Lhasa Apso dog breed is a truly ancient breed! Perhaps best known for looking like small “moving carpets,” these dogs originated in the chilly Himalayas where all that hair was more functional than decorative. Today, the Lhasa Apso is known as a popular pet dog breed all over the world. If you trying to decide whether the Lhasa Apso breed is the right pet dog for you, you’ve come to the right place. Read on to learn everything you need to know about this amazing dog breed! Where Does the Lhasa Apso Come From? One of the most intriguing of the many Lhasa Apso facts you’ll read about is that this dog breed is literally more than 1,000 years old. These dogs are known as “bearded lion dogs” (Apso Seng Kyi) in their native Tibet. They get their name both from their coat (Apso literally means “long-haired dog”) and their home city, Lhasa. Tibet believes in a mythical “snow lion” watches over the country and the bearded lion dog is said to be the physical manifestation of this snow lion. You may be wondering how the Lhasa Apso dog became known beyond the isolated region of Tibet and the Himalayas. The thirteenth and fourteenth Dalai Lamas helped to popularize the breed by offering them as gifts, thus exposing the Lhasa Apso to a much wider audience. After that, it wasn’t long until this “small but mighty” dog breed was finding welcoming homes all over the United States, Europe, and elsewhere. Lhasa Apso colors can vary a great deal from one dog to the next. You may find that different breeders choose to specialize in a certain coat color, producing dogs with consistent colors and patterns through generations. Lhasa Apso colors can include black, tan, cream, gold, red, white, blue, gray, dark gray (charcoal), silver and liver. There is also a color/pattern called “grizzle” that is a mix of black and some other color. According to the official American breed standard, the Lhasa Apso coat will be a single color in most cases, the exception being grizzle or a black and tan combination. Check out the Lhasa Apso pics from the American Lhasa Apso Club to help you visualize this petite pooch! With all that hair, you can imagine that grooming a Lhasa Apso dog could easily turn into a part-time job, and you wouldn’t be wrong. However, if you want a lower-maintenance option, you could choose a short or “puppy” clip to help reduce grooming and brushing duties. However, even with a shorter haircut, it’s important to remember that your Lhasa Apso’s hair is fine and prone to tangles and mats. Since the Lhasa Apso is an active and energetic pup, you should plan to brush them at least once or twice per week for a short clip and as often as daily for a long clip. You will also want to make sure to bathe your Lhasa dog regularly—once a month generally suffices for short haircuts and once every two weeks for longer cuts. You may find that scheduling professional grooming appointments will also help to keep your dog’s coat and skin at its healthiest. What is the Average Lhasa Apso Weight and Height? Under all that hair, the average Lhasa Apso adult is actually quite petite! Typically, a Lhasa Apso adult dog will weigh between 12 and 18 lbs and stand 10 to 15 inches tall, with male dogs being slightly larger and taller than females. Lhasa Apso dogs are known to be low-shedding dogs. There is no truly hypoallergenic dog breed, but some dogs that—owing to either their genetic background, coat type and/or coat length—just shed much less than other dog breeds. The reason lower-shedding dogs trigger pet allergies less frequently is because the protein allergen (can F 1) will be less prevalent in your home. The Lhasa Apso falls into this category, especially when their hair is left long since hair will trap shed hair so it doesn’t fall out onto the floor. You can also further decrease shedding by giving your dog (whether a shorter cut or a long cut) regular brushing and grooming to catch the shed hair before it falls. How to Groom Your Lhasa Apso? While Lhasa Apso shedding is delightfully sparse compared to many other dog breeds, unfortunately, this does not translate into less Lhasa Apso grooming duties! In fact, you can count on regular and perhaps daily Lhasa Apso grooming depending on how you choose to cut your dog’s coat. Here, the challenge is making sure you brush and groom your Lhasa often enough to keep tangles and mats from forming near the skin. Once a large mat has formed, often the only way to remove it is to cut the entire section of hair off, which will leave your dog temporarily bald in that area! Instead, it’s better to invest in a gentle slicker brush and pin comb for regular brushing. You may want to spritz on some coat conditioner or detangler (ask your dog’s veterinarian or groomer which one to choose) to make grooming pain-free for you both. Grooming will also need to incorporate cleaning the ears, clipping the toenails and cleaning the eyes. This last point is especially vital if you don’t choose to clip back the “eyefall” (the part of the coat that can fall over the eyes and cause eye irritation and tears). You’ll need to clean the eyes and ears to be sure no infection forms as a result of the long hair. What are the Most Popular Lhasa Apso Haircuts? The Lhasa Apso puppy cut is one of the most popular Lhasa Apso cuts pet owners choose today. While this is called a puppy coat, you can also use it for adult Lhasa dogs—simply ask your groomer for a Lhasa Apso short haircut. If you’re planning to show your Lhasa (or you just love the look of the long hair, which many owners do! ), you may prefer the Lhasa Apso long hair cut. In this case, talk with your dog’s groomer about how to pin back the “eye fall” so it doesn’t irritate your dog’s eyes. A small rubber band, barrette, bow or clip often works great! As befits a dog breed that has long served as guardians and sentinels for family homes, monasteries and temples throughout Tibet, the Lhasa Apso has a strong temperament! Some might call this dog “noble” or “regal,” while for other Lhasas, the “imperious” description may be a better fit. 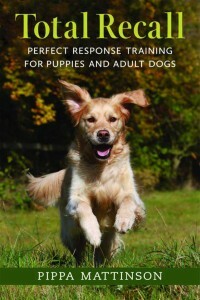 What’s most important is that your dog’s basic temperament and personality is trainable. So it will be up to you to help your little leader learn how to fit in well and be a productive and happy member of your family and community. These little dogs are energetic, and tend to excel at agility work, show ring training, scent K-9 work, retrieval, herding, service work, and therapy dog work. How Long does the Lhasa Apsos Live? Happily, the Lhasa Apso lifespan is typically 12 to 15 years. You can help maximize your Lhasa Apso life expectancy by making sure your pup eats a healthy diet. In addition, they should get plenty of daily exercise and enrichment and regular preventative veterinary checkups. The Lhasa Apso is generally considered to be a healthy dog breed, which is a relative rarity in the purebred dog world today. However, there are certain known health issues that can be controlled for when you work with a conscientious breeder who takes great care in breeding only healthy parent dogs. It’s now known that some of the commonly reported health issues seen in purebred Lhasa Apso dogs are genetic (hereditary). Unfortunately, there are no pre-screening health tests to ensure these will not be passed on to your puppy. 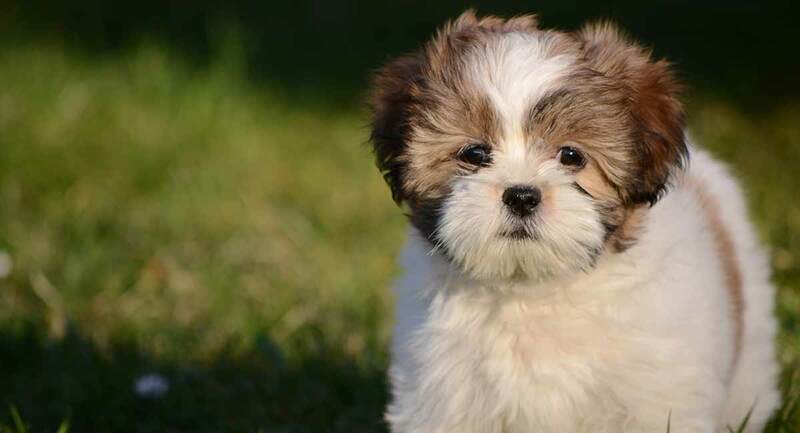 The best way to ensure you pick out a healthy Lhasa Apso puppy is to work with a breeder whose lineage of breeding stock is known to be free from health issues. Many reputable purebred breeders will require you to schedule a veterinarian examination for your new Lhasa puppy within 24 to 48 hours after the rehoming. While this won’t guarantee there will be no future health issues, it can be a good way to ensure that your new puppy is healthy overall. It also establishes a health benchmark that you can refer to later. Lhasa Apso training and socialization should begin early and be ongoing throughout your dog’s life. Lhasa Apso dogs can be stubborn and may be territorial, so it will take some persistence and dedication on your part. But if done properly, it can help your Lhasa understand how to interact with new people, other animals, younger individuals and other dogs in an appropriate way. One key thing to know up front is that Lhasa Apsos will only respond to positive reinforcement training methods. Negative reinforcement (punishment-based) training is thankfully no longer as popular or accepted today. But it may still be tempting if you end up in a battle of wills with your new pup. Just remember, your Lhasa will only dig in her heels and become more stubborn, so be sure to keep a ready supply of treats on hand so you can use more positive reinforcement techniques! The Lhasa Apso is not recommended for families with children under the age of 12. While the Lhasa Apso is a great dog for adults and seniors, the breed’s temperament and personality, as well as their small size, can be a poor mix with young children. The Lhasa simply doesn’t tolerate rough or immature handling and may instinctively bite if stepped on or irritated by rough play. There are simply too many stories showcasing why this isn’t the right dog breed if you have young children in your family. How to Choose Your Lhasa Apso Puppy? 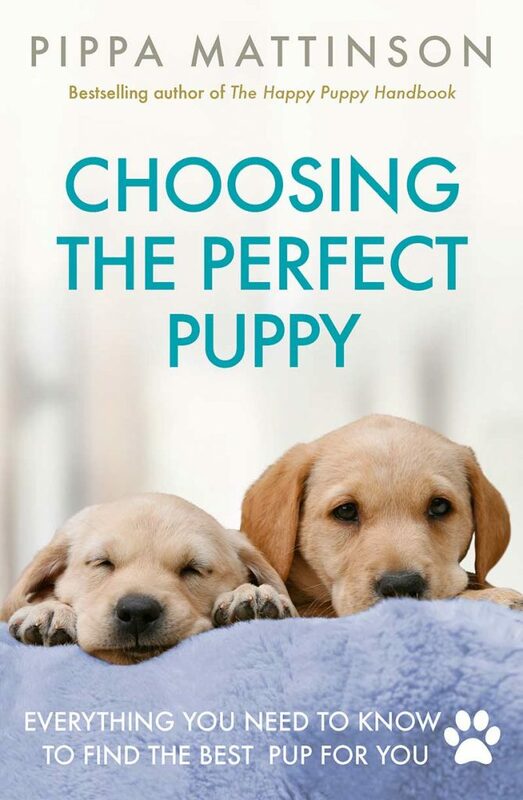 Picking out your Lhasa Apso puppy is not going to be easy—this is is one fact you can count on! These pint-sized pups tend to come out cute and confident and just stay that way. 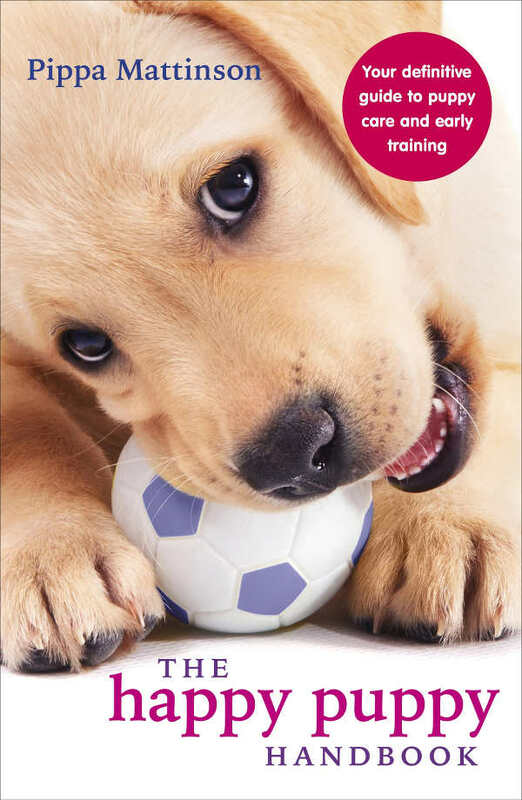 An initial guarantee of a healthy puppy (usually 12 to 24 months duration). Verification of all required and recommended vaccinations. Proof of parent dog pre-screening for any known genetic health issues (this ensures the healthiest possible litter of puppies). Recommendations for daily feedings, including food brands and portion sizes. A take-back guarantee if your new puppy doesn’t work out. Is the Lhasa Apso Right for You? There is no right or wrong answer to the question of whether you should bring home a Lhasa Apso dog. For the right owner, the Lhasa Apso can be a wonderful pet dog! Are you planning to bring a new Lhasa puppy into your life soon? Please drop us a comment to share your story! Campbell et al. Severity of patellar luxation and frequency of concomitant cranial cruciate ligament rupture in dogs: 162 cases (2004–2007) Journal of the American Veterinary Medical Association. im just wondering what is the true breed of my puppy.the seller said he is pure shihtzu but when everyone sees him they said that he looks like shihtzu x pomeranian.others said he is lhasa apso.im really confused. Shitzu’s are the cousins to Lhasa Apso’s. They do look very similar to one another and many mistake one for the other. The only real guarantee for you to know the true breed of your dog would be from the breeder or have your vet run tests. Where can I get ore information on my Lhasa Apso? He is 4 years old and I just got him. 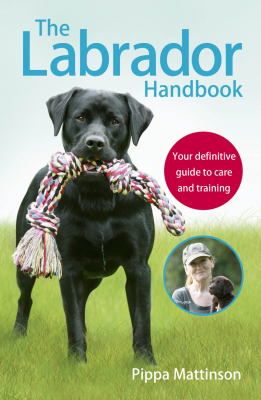 He is definitely stubborn so need to know more on how to train him, how much to feed him etc.